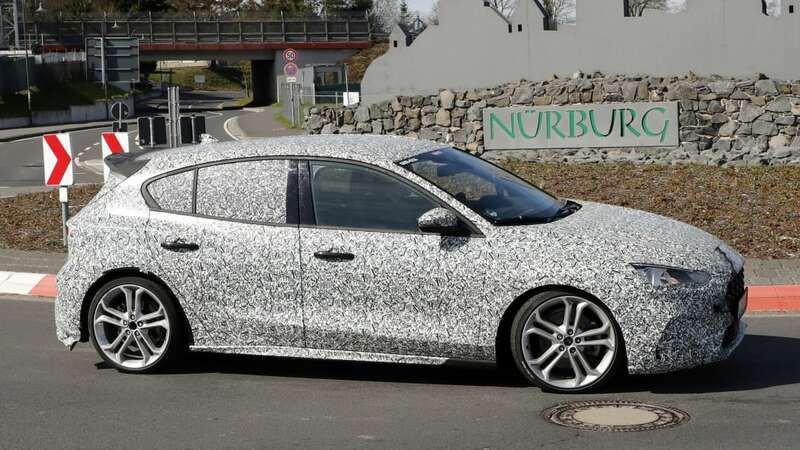 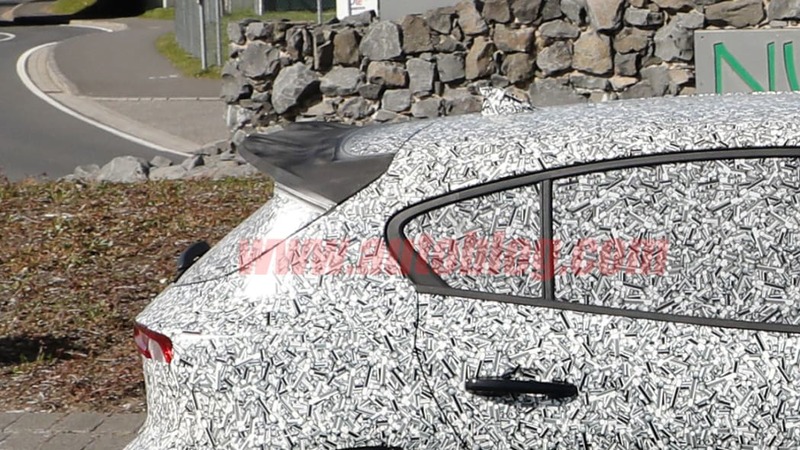 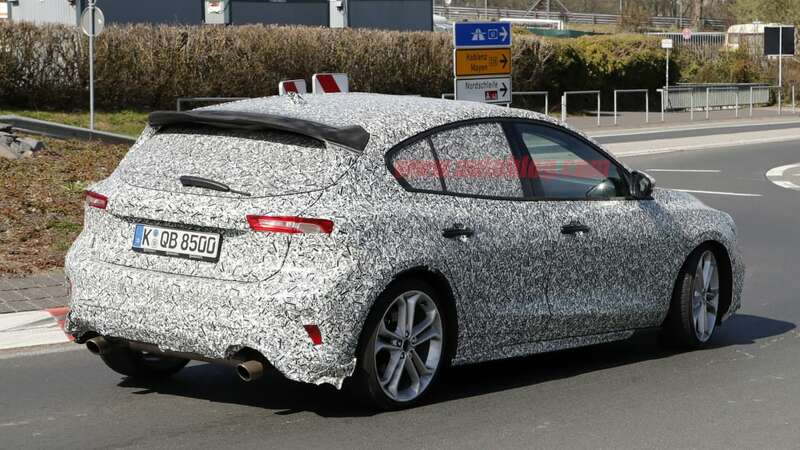 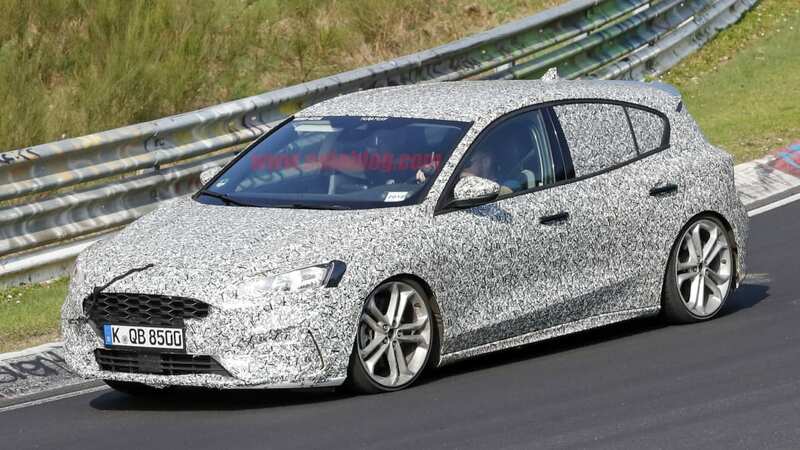 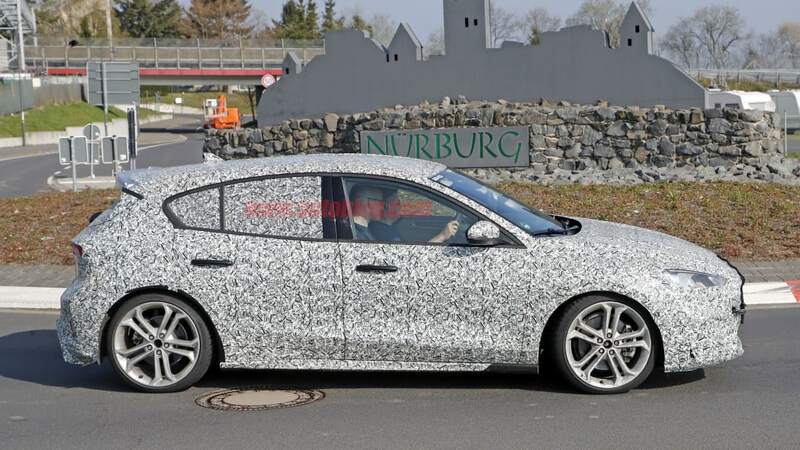 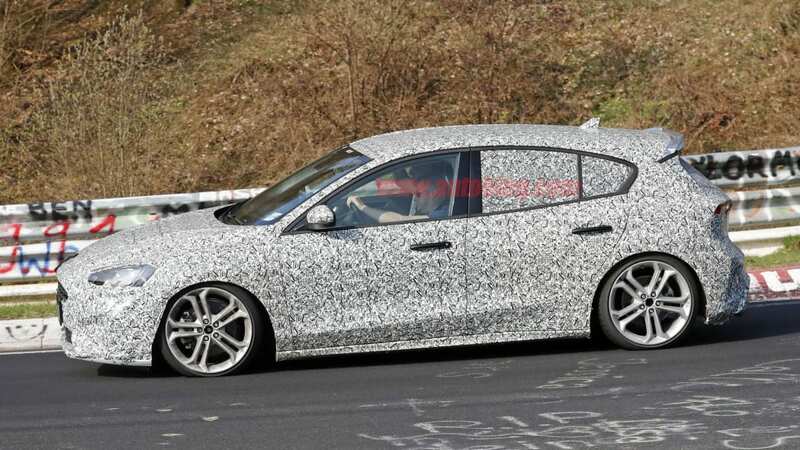 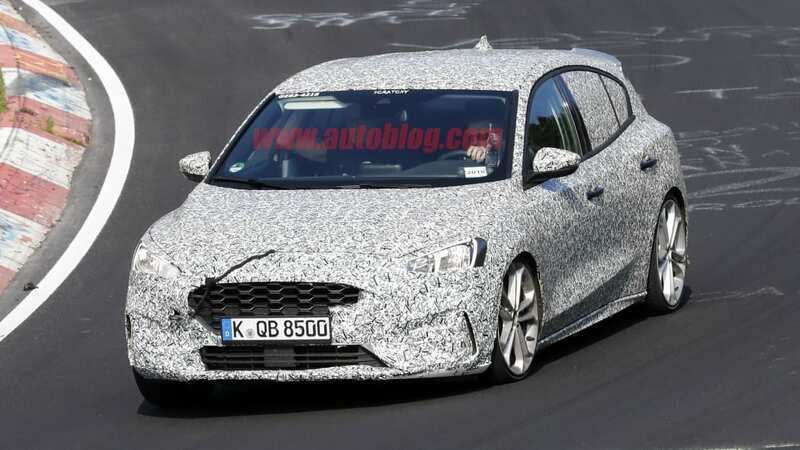 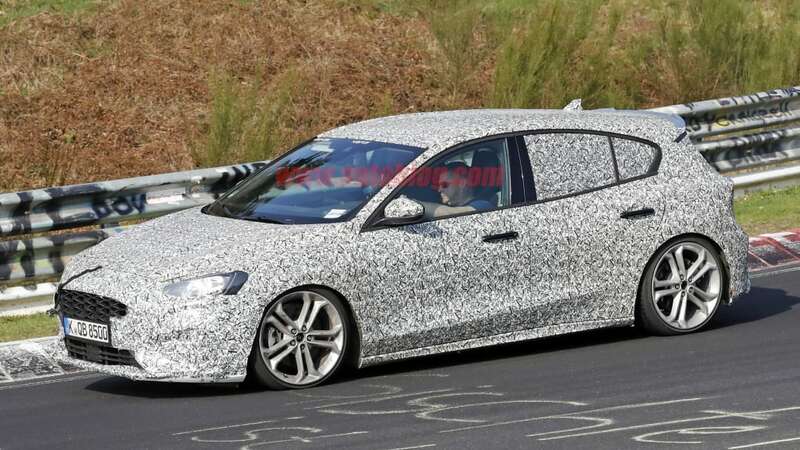 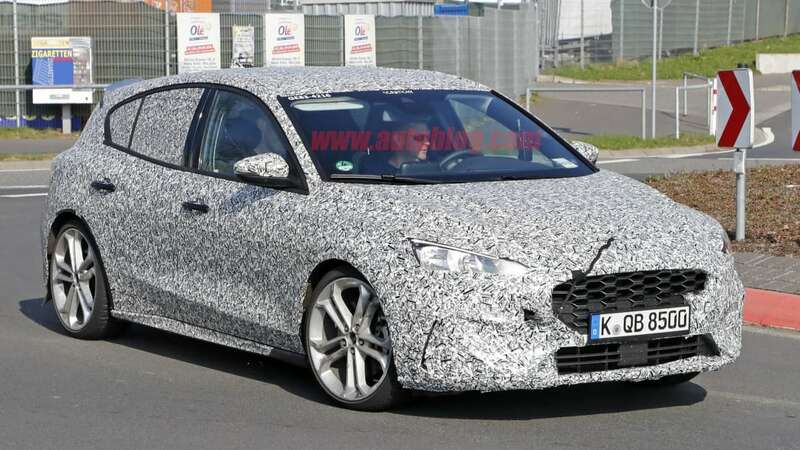 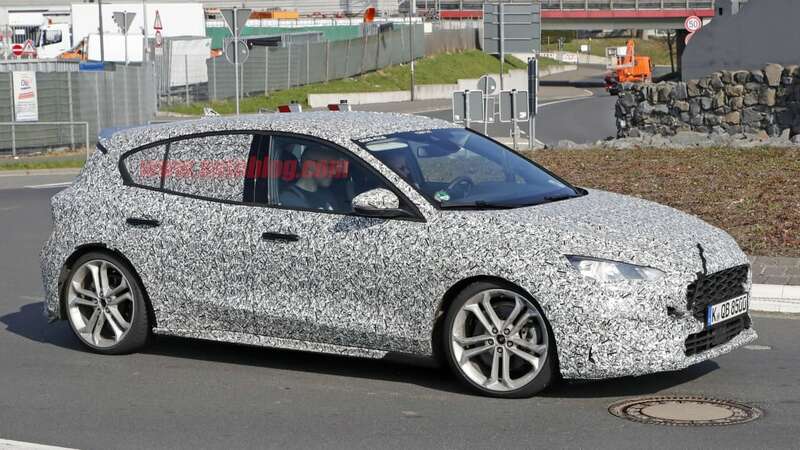 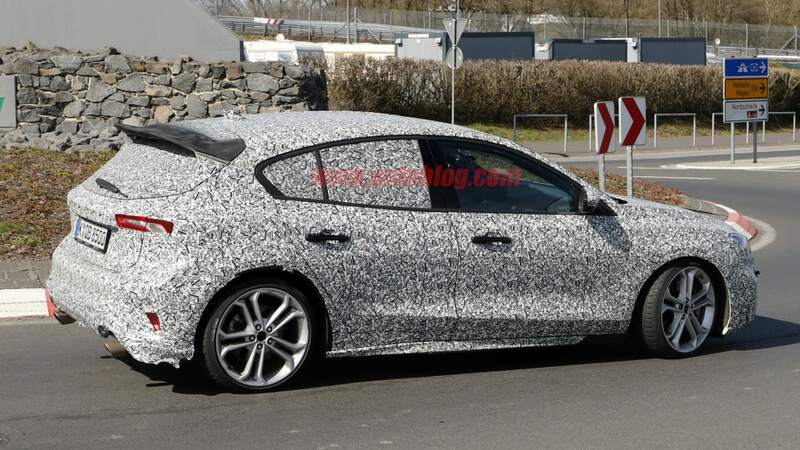 AutoGuide reports that the coming 2020 Ford Focus ST will run with a 1.5-liter turbocharged three-cylinder engine producing 275 horsepower. 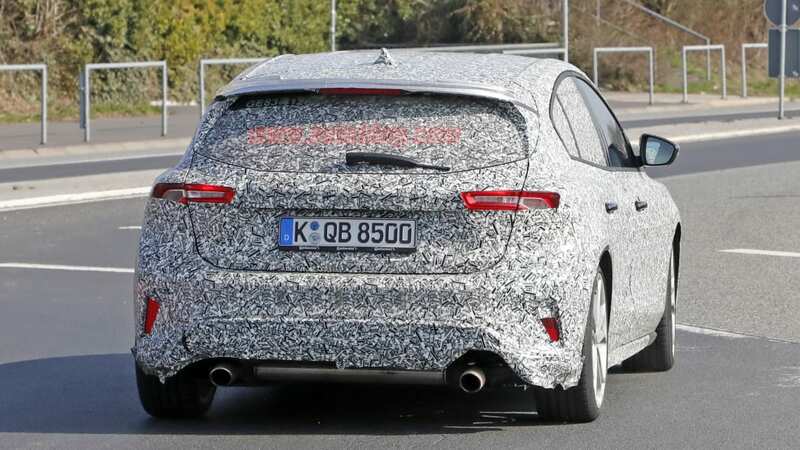 This is a novel assertion for several reasons, the first being that it mimics a similarly unsourced rumor from one year ago in Autocar, down to the cylinder count and horsepower. 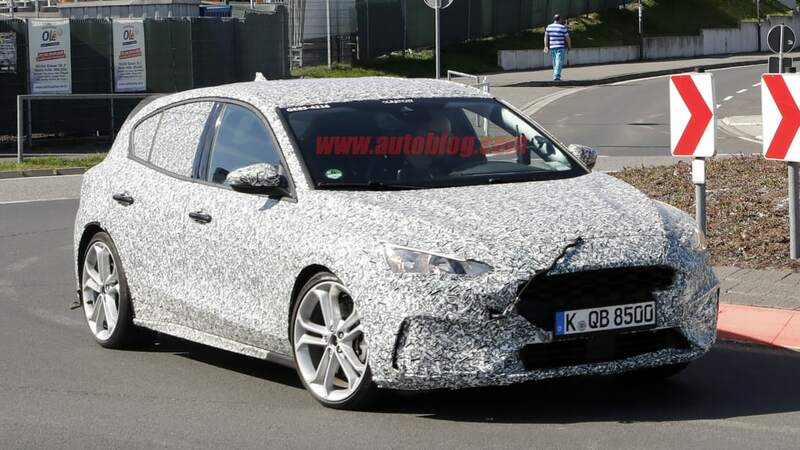 AutoGuide leaves out the particulars about how Ford would coax more than 180 hp-per-liter from the L Dragon engine; Autocar's 2017 article said the Blue Oval would rely on twin-scroll turbocharging and direct injection. 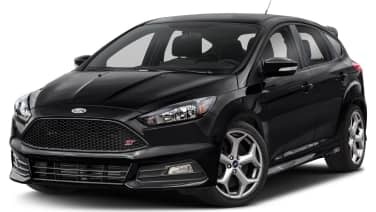 The same 1.5-liter turbo three in the new Fiesta ST puts out 197 hp and 214 pound-feet of torque. 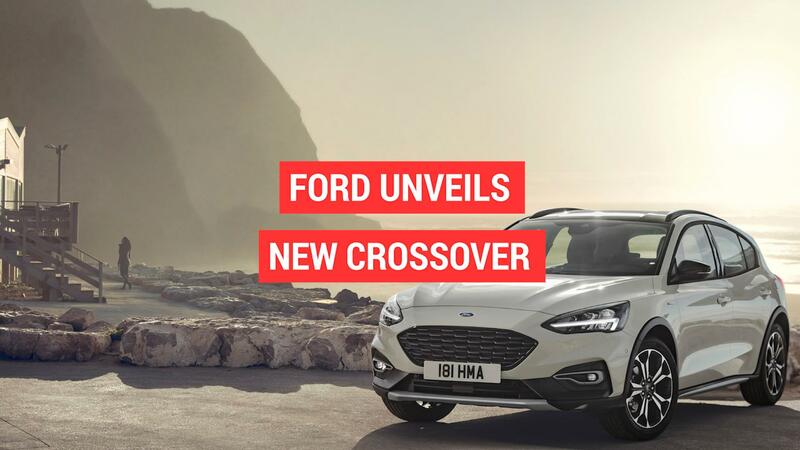 Why would Ford obsess over extracting another 78 hp from the 1.5-liter when it already has a more powerful four-cylinder at the ready? 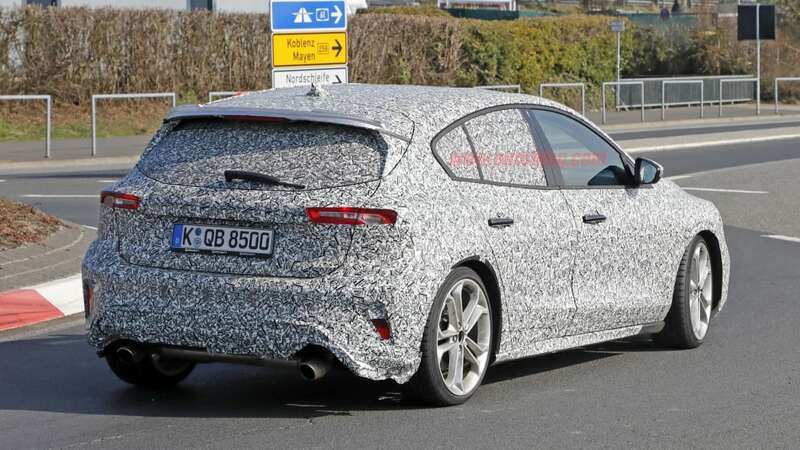 The current Focus ST uses a 2.0-liter four-cylinder EcoBoost that gets 252 hp and 270 lb-ft; buyers likely wouldn't complain if Ford squeezed that engine out to 275 hp. 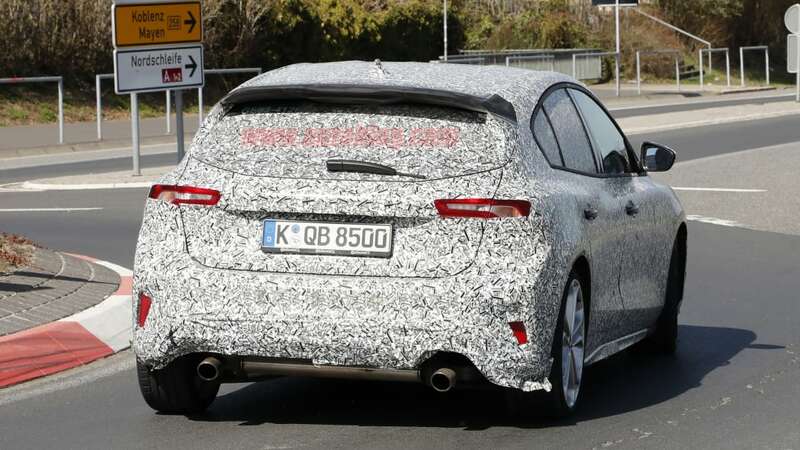 And although the C2 architecture has been engineered to fit the three-cylinder engines, it is an evolution of the previous Global C platform and shouldn't have any issue swallowing a four-cylinder. 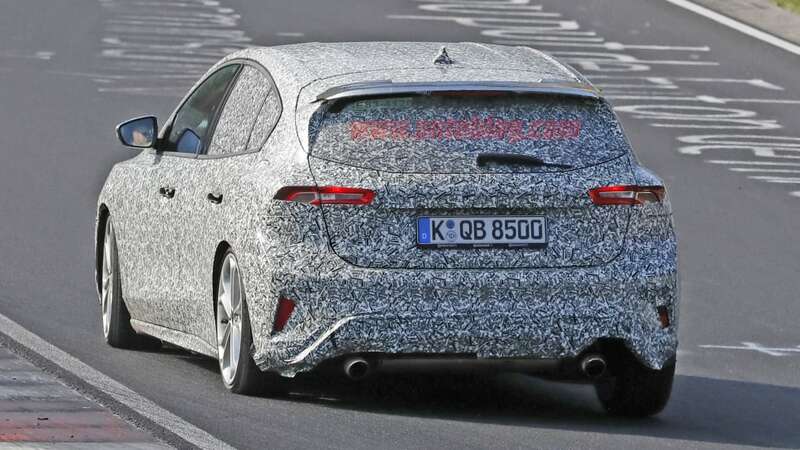 Autocar suspects that the Real Driving Emissions (RDE) test and the coming European fleet C02 requirement of 95g/km are the causes. 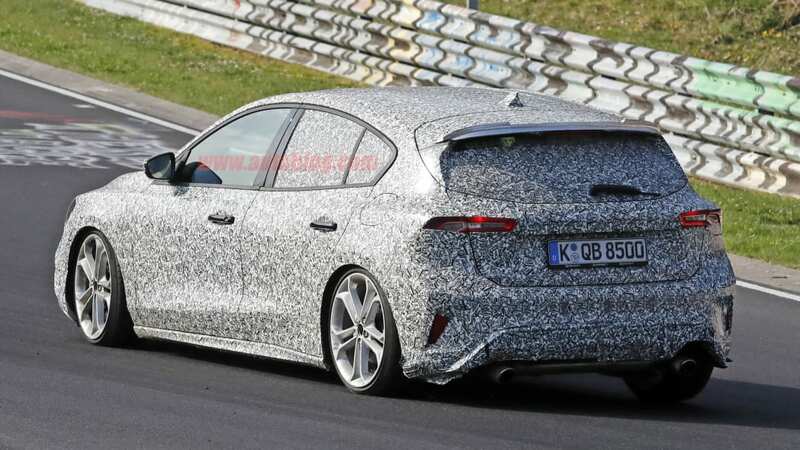 If Ford could combine power gains with the increased fuel economy from the three-pot's cylinder deactivation, the new Focus ST could out-grunt rivals like the Volkswagen Golf GTI and Hyundai Veloster N, while closing the gap on fuel economy and meeting all future regulations. 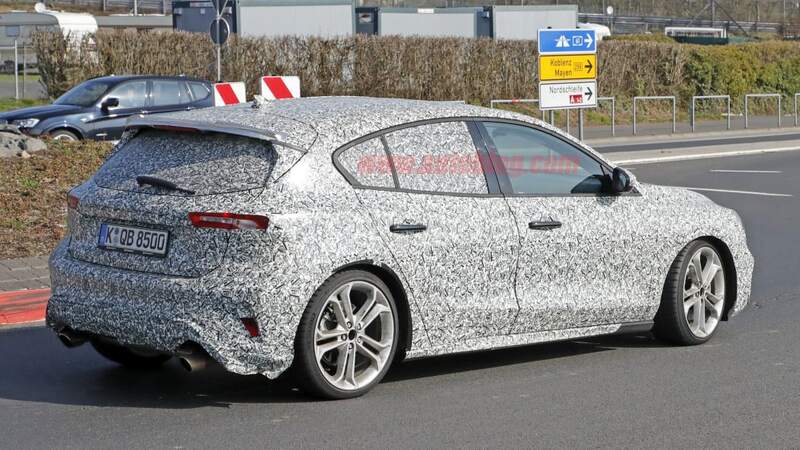 We still expect a four-cylinder in the engine bay when the ST bows later this year or early next. 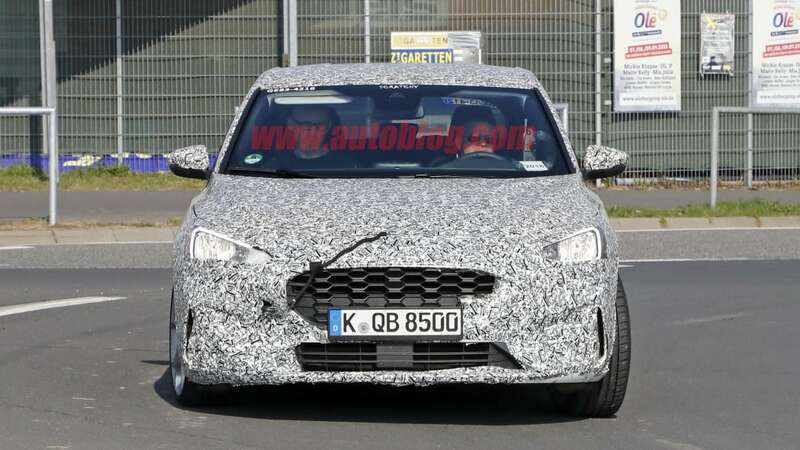 However, there is minor in-house precedent for a switch, should it come: The 1.5-liter in the Fiesta ST replaced the previous 1.6-liter four-cylinder with the same output. 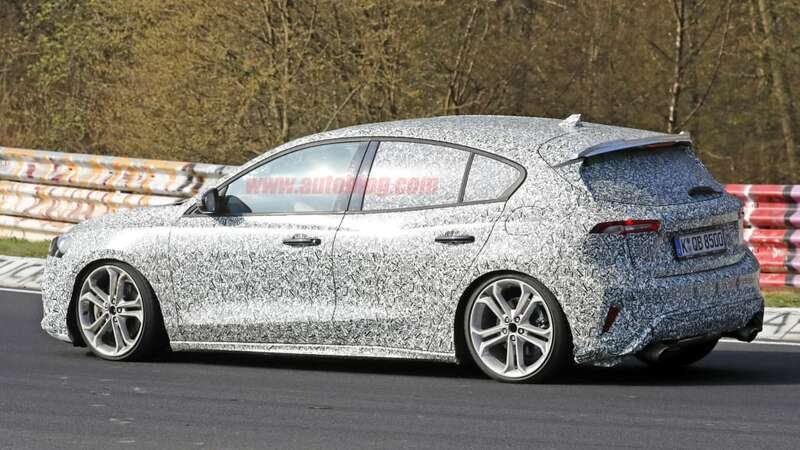 A major precedent comes courtesy of one of the Focus ST's European rivals: Peugeot's 308 GTi harnesses a 1.6-liter tri-pot four-cylinder with 266 hp and 243 lb-ft.